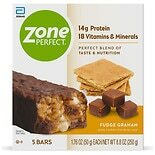 Shop ZonePerfect Nutrition Bar Fudge Graham (1.76 oz. )1.76 oz. 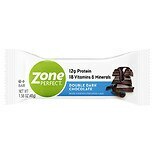 Shop ZonePerfect Dark All-Natural Nutrition Bar Double Dark Chocolate (1.58 oz. )1.58 oz. 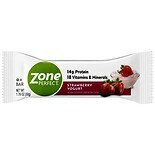 Shop ZonePerfect Yogurt Bar Strawberry Yogurt (1.76 oz. )1.76 oz. 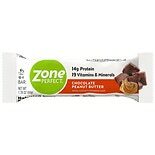 Shop ZonePerfect High Protein Nutrition Bar Banana Nut Crunch (2.12 oz. 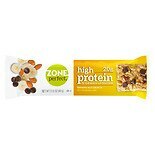 )2.12 oz. 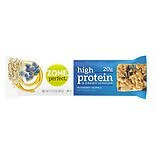 Shop ZonePerfect High Protein Nutrition Bar Blueberry Crumble (2.12 oz. )2.12 oz.